The annual Goi Peace Foundation Forum provides a platform for scholars, activists, diplomats, policymakers and the general public to come together and, through dialogue, explore our way forward. Focal themes of past forums have included education, science, self-empowerment, youth, social entrepreneurship and philanthropy, with each forum program featuring international speakers and panel discussions, as well as arts, music and peace ceremonies. Goi Peace Foundation Forum 2018 was a big success! 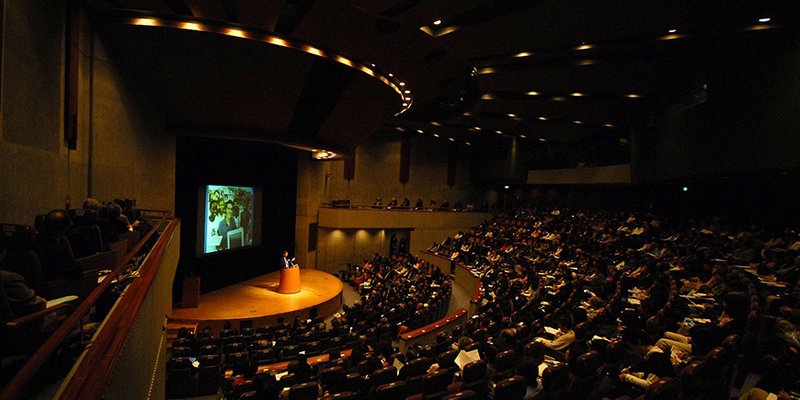 Goi Peace Foundation Forum 2019 will take place on Saturday, November 23, 2019 at Nikkei Hall in Tokyo. In the face of complex environmental and social problems, we might sometimes feel powerless as one small individual. Yet, as global citizens, we all share a common mission and responsibility for our future, and we have the potential to make tomorrow better. In this forum, we will expand our vision of a rich and diverse society, where children, youth and people of all generations contribute to a better future, each in their own creative way. The Goi Peace Award is presented annually to honor individuals and organizations in various fields that have made outstanding contributions toward the realization of a peaceful and harmonious world for all life on earth. 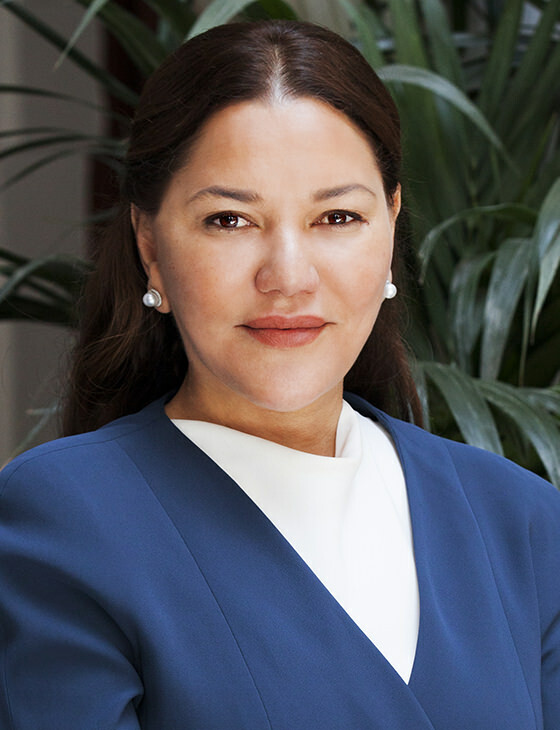 The 2018 Goi Peace Award will be presented to Her Royal Highness Princess Lalla Hasnaa of Morocco, in honor of her leadership in promoting the protection of the environment and improving people’s quality of life, particularly through education and advocacy for sustainable development. 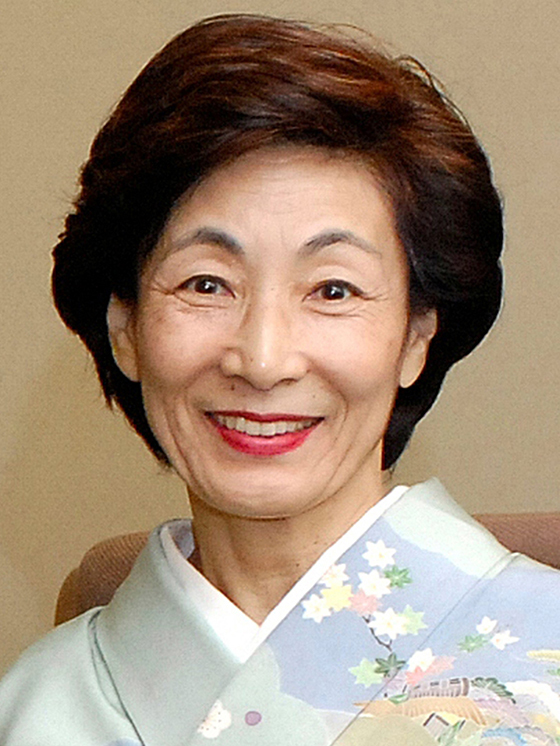 Read more about the laureate. The 2018 International Essay Contest for Young People attracted more than 21,000 entries from 162 countries. First prize winners in the children’s and youth categories will receive the Minister of Education Award and present their ideas for making their community and the world a better place. Learning from three young changemakers who have stood up to tackle different social issues, we will discuss how each of us can be empowered to transform our empathy into active service for others and our communities. President of My Farm, Inc. After graduating from the University of Kyoto’s Agricultural Department and working in a company for a year, Kazuma Nishitsuji founded My Farm in 2007, with a vision to create a society where people produce agricultural products for their own consumption by revitalizing idle agricultural lands like those he saw in Fukui during his childhood. My Farm offers diverse programs to bring people closer to agriculture, including Experience Farms and Agri Innovation College. 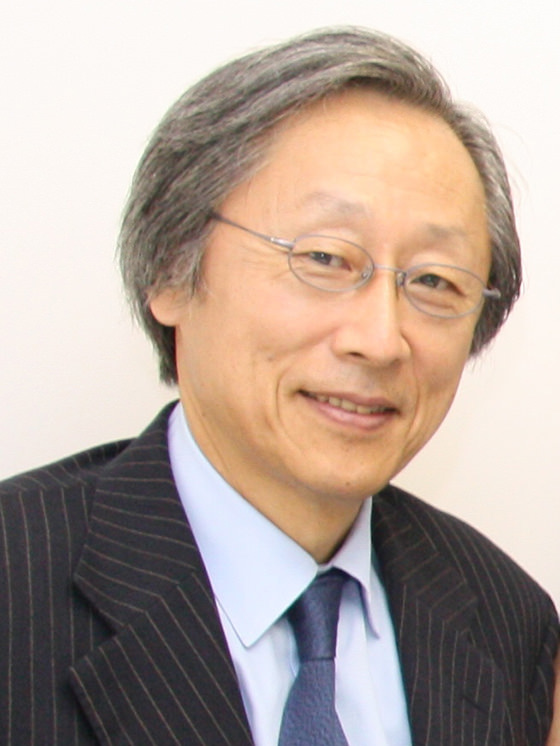 General Secretary of the Japan Blind Football Association. 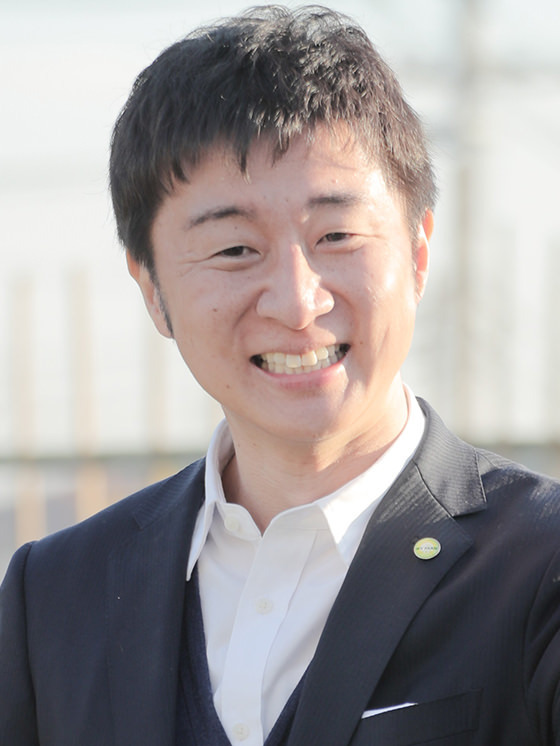 Eigo Matsuzaki came across blind football during college and became deeply involved in its mission to create a society where the visually impaired freely mix with the unimpaired. He helps manage a sustainable non-profit by offering various programs such as a diversity program for schools and businesses. 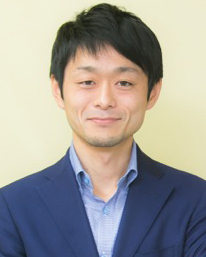 Co-Founder/Director of Kamonohashi Project. 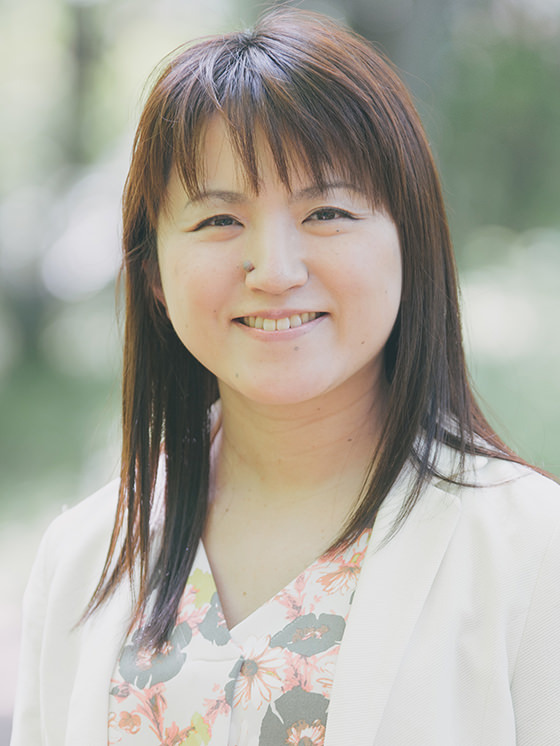 Sayaka Murata started the project with her friends in 2002 at the age of 20, when she learned about the serious problem of child trafficking in Asia as a result of poverty. Programs of Kamonohashi Project include vocational training and employment support as well as police training in Cambodia, and its activities have now expanded to India. After November 19, ticket reservations are handled exclusively by the Goi Peace Foundation. To watch Part 2, please go to the video page.